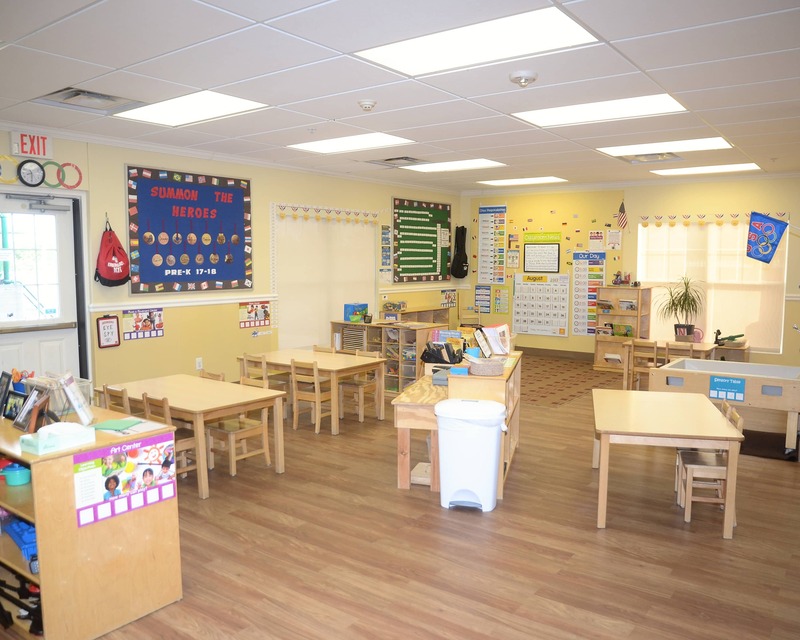 Welcome to our nationally-accredited La Petite Academy in Papillion, NE! My name is Tracy and I am the center director. I have a psychology background and more than 21 years of experience in early child development. 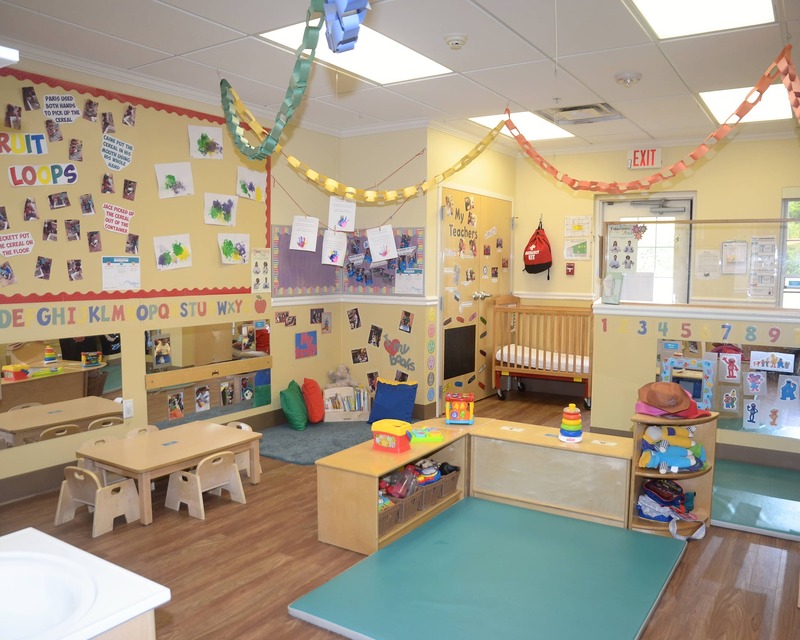 Our infant, toddler, preschool and pre-k curricula are designed to meet each child’s developmental needs and to help them reach appropriate milestones. 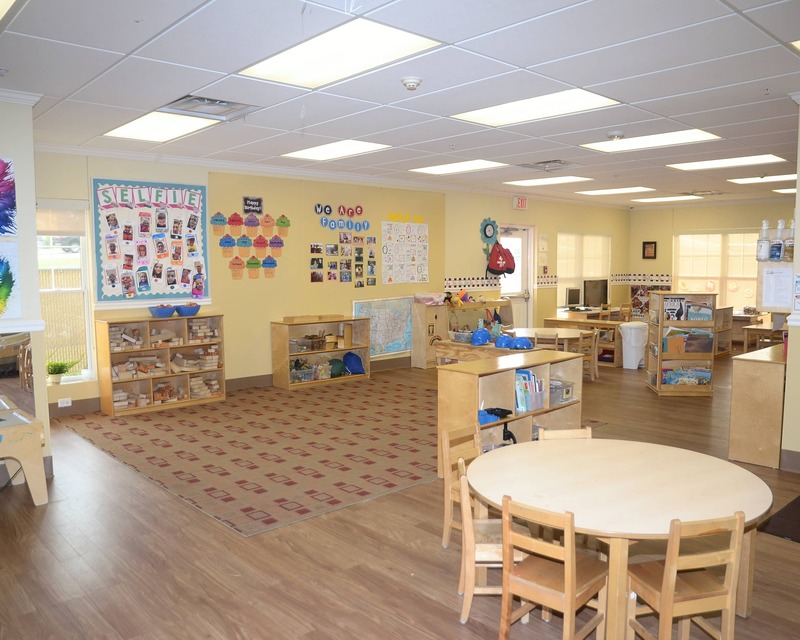 We offer an excellent School Age program and provide transportation, snacks and homework help after school. Together, our teachers have more than 130 years of experience. They are continuously educating themselves to be the best of the best with monthly training's and staff development days. Our talented Food Specialist is dedicated to ensuring our children receive healthy and delicious meals each day. 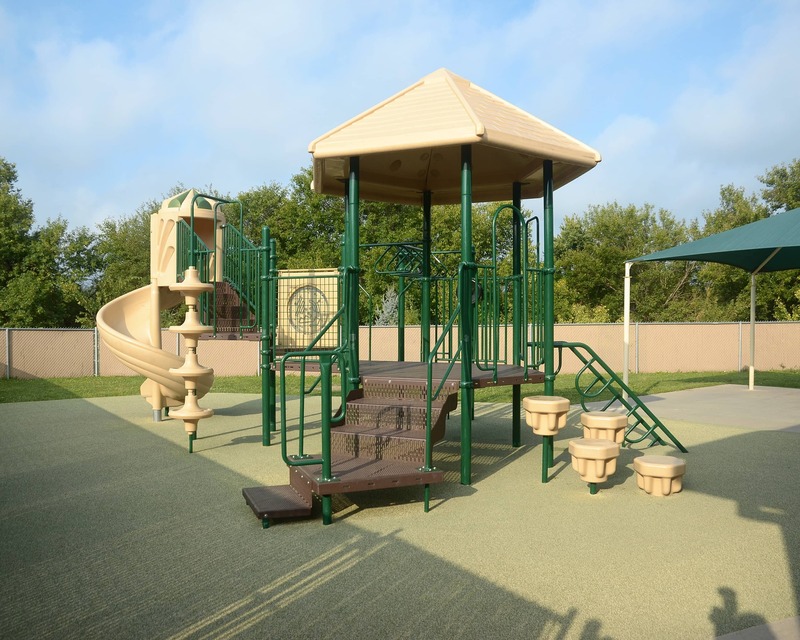 We are located off HWY 370 and 96th St., next to the Walnut Creek Lake recreation area. 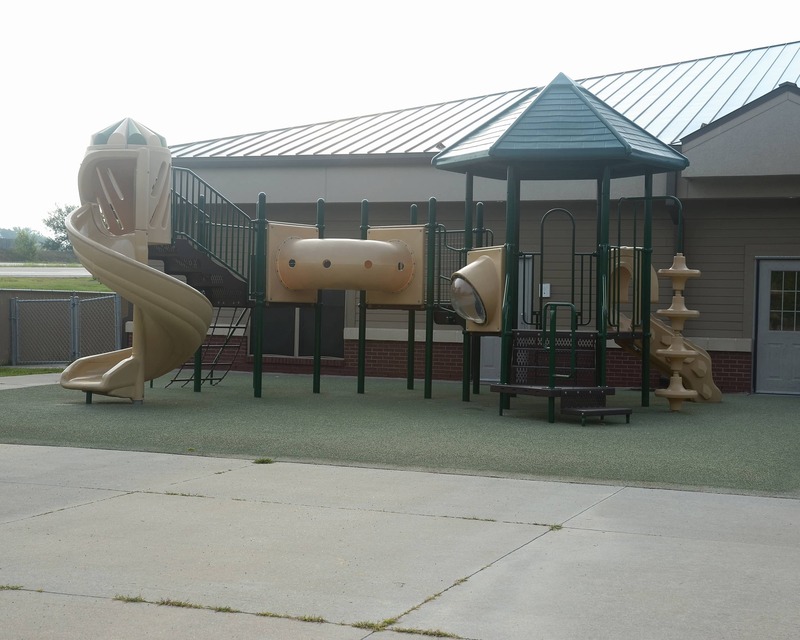 We serve families not only from Papillion, but also neighboring communities such as La Vista, Omaha, Bellevue, and Millard. Our priority is safety and security, and each enrolled family is assigned a unique code that they use upon entering our building. 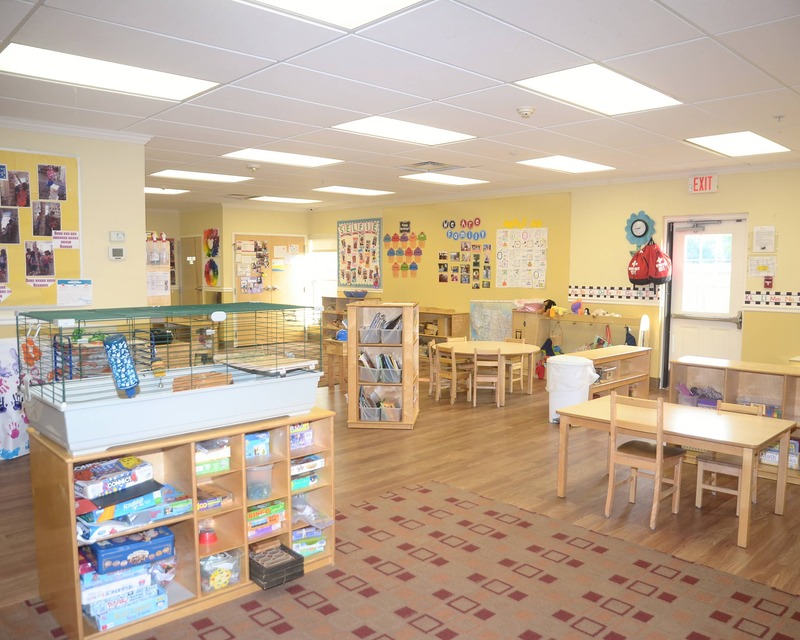 If you are looking for a loving, nurturing, education-driven daycare in Papillion, NE then give our La Petite Academy a call to schedule your tour today! We loved the center! Miss everyone very much!! All the staff members were so amazing and you could tell they cared about the kids! They helped make our transition so easy and adapted to our kids. The day care was the cleanest I've seen! Cant say enough good things about them. I have only had good experiences interacting with the director and staff. They are caring and experienced. I love how you teach them to take space when they are acting out and communicate if there is a challenge. I feel like I have fantastic partners in raising my daughter into a great human being. You all are soo wonderful, thank you for all that you do each day. The difference that you make each day, is a difference that will last her lifetime. I am extremely impressed. The teachers are incredible. They are professional, friendly, and very helpful. My son loves the school and enjoys going there. For the past 25 years I have been blessed to work in a field that offers me the opportunity to make a difference in the the lives of children and their families. I am also lucky enough to work with many talented early childhood professionals that create educational and meaningful experiences in our school every day.